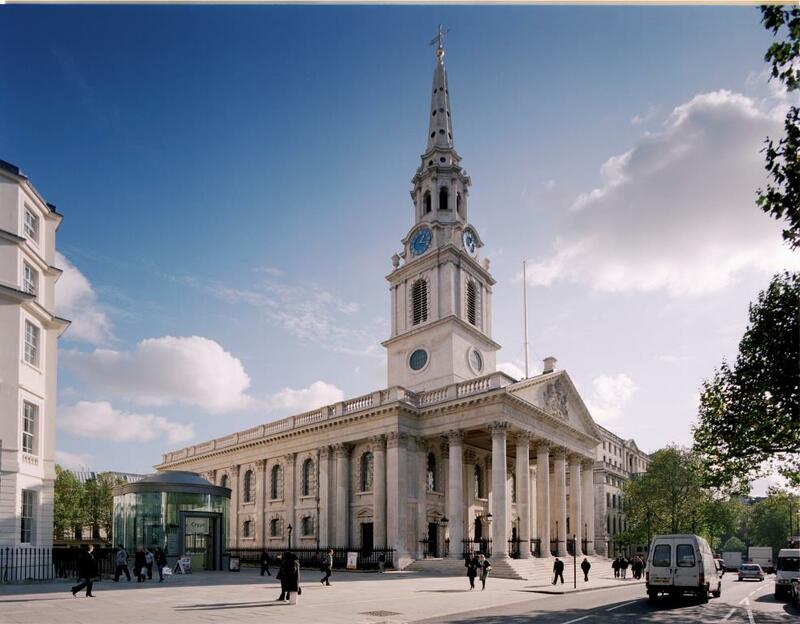 Inside St Martin-in-the-Fields, Trafalgar Square, discover award-winning spaces, superb catering and outstanding hospitality. St Martin’s has a long tradition of hospitality and welcome. From our pioneering work with homeless people through to hosting VIPs, politicians and dignitaries, St Martin’s doors are open to all. One of the finest Georgian buildings in London, St Martin’s is the parish church to the Royal Family and 10 Downing Street but also hosts two of the country’s leading homeless support charities, the St Martin-in-the-Fields Charity and The Connection at St Martin’s. It is also a world famous music venue, providing performance opportunities for aspiring musicians and free concerts almost every day. All these things make St Martin’s a venue like no other. We have a range of unique, practical and elegant spaces perfect for conferences, meetings, networking, dinners and receptions. From one to 500 people, we bespoke each event to your exact requirements. And when you host with us you can be confident that you are supporting our work. St Martin in the Fields, based in Trafalgar Square, offers an unique outside space within central London. The Courtyard can accommodate 400 guests for a standing reception and is located just a short walk from Charing Cross and Waterloo. This year SMITF have created an exclusive summer package offering bespoke menus from their in-house chefs, so whether you are looking for a BBQ or passed around summer bowl food St Martin's can accommodate you. *Options to continue the party inside after 22:00 are available, please ask your event planner for details.